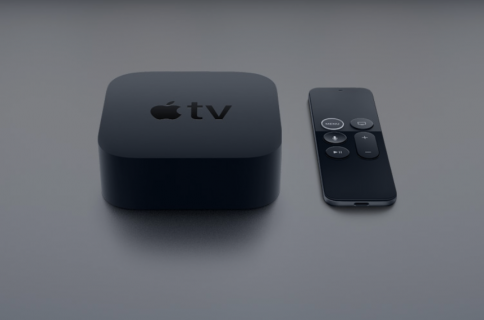 After adding support for searching shows from Viacom-owned Comedy Central and music networks MTV and VH1 on the fourth-generation Apple TV a month ago, Apple has recently added Australia’s Stan streaming service to the list of providers that support tvOS’s universal search feature, as first discovered by MacRumors. 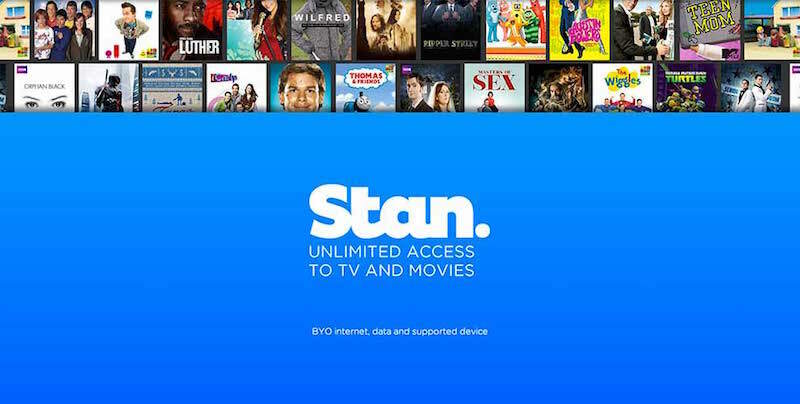 Now customers in Australia can find content on Stan by pressing the Siri button on their Siri Remote. United States: Movies and TV shows in iTunes, ABC, A&E, Bravo, CBS, Comedy Central, Cooking Channel, Disney Channel, Disney Jr, Disney XD, DIY, E!, Food Network, FOXNOW, FXNOW, FYI, HBO GO, HBO NOW, HGTV, History, Hulu, Lifetime, MTV, Nat Geo TV, NBC, Netflix, PBS, PBS Kids, SHOWTIME, SHOWTIME Anytime, Stan, Starz, Syfy, Travel Channel, USA and VH1. Australia, Canada, France, Germany and United Kingdom: Netflix, iTunes Movies and TV shows. 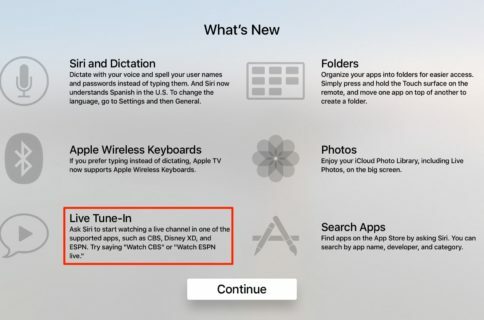 tvOS includes support for searching YouTube with Siri. The current list of tvOS’s universal search providers is on Apple’s website.